holding me against my will and keep me scared. Day to night, night to day this is my life abused in everyway. but screaming inside please I don’t want to. pushed into darkness I called for my mommy. only darkness where light never funnels. that something so awful is still plotting crimes. Open your eyes and see I need you, please help me …. 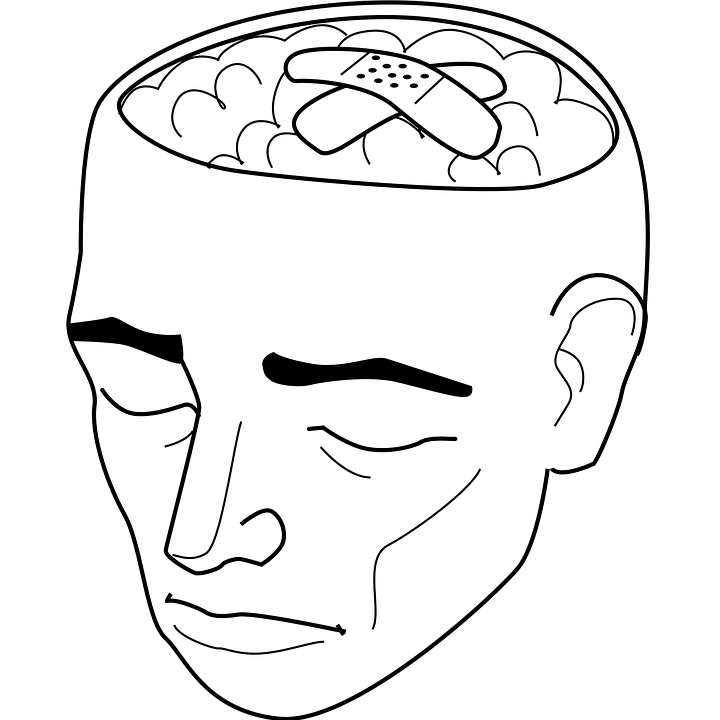 Mental Health is a very broad spectrum as there are many types and varieties of mental health disorders such as: Anxiety, Anger, Bipolar Disorder, Body Dysmorphia alongside Anorexia and Bulimia, Depression, Stress, Personality Disorders, Loneliness, Obsessive Compulsive Disorder (OCD), Post Traumatic Stress Disorder (PTSD), Schizophrenia and many other illnesses involving mental health. Anyone whether they are young or old, child or adult, different culture or ethnicity mental health affects us all and the stigma around mental health needs to tackled and changed so that everyone with mental health issues are supported and appreciated within society. Mental Health issues can arise at any point in an individuals life such as when the loose or get a new job, having children, starting education and during education, loss of a relative and various other situations that may be stressful or life changing. It’s because of this change our emotions and mental health may deteriorate. 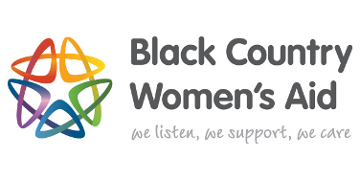 This is where it becomes essential for support and community groups as well as professional bodies to help those individuals. Whether it’s having a chat or providing coping strategies its important for everyone to ensure their mental health is good. In recent months is has become apparent that more people are suffering from mental health complications and there is a lack of services to support them. 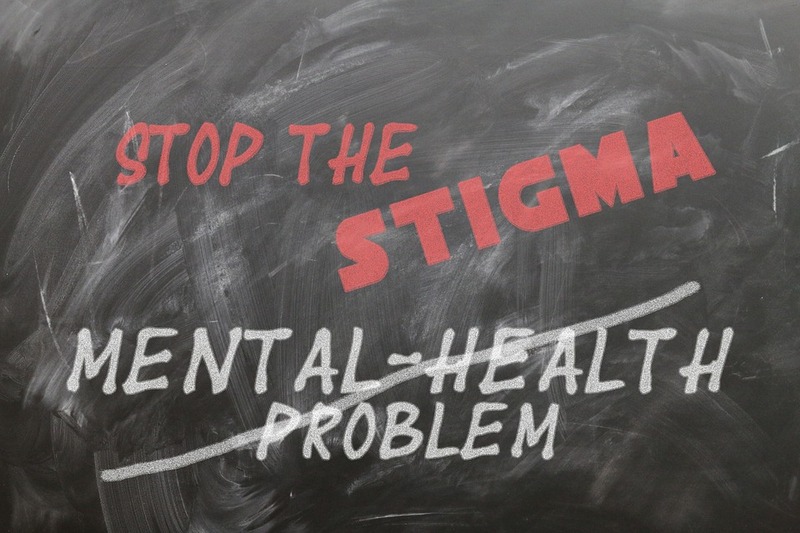 Therefore, the movement to reduce the stigma around mental health has become paramount and a world wide movement. 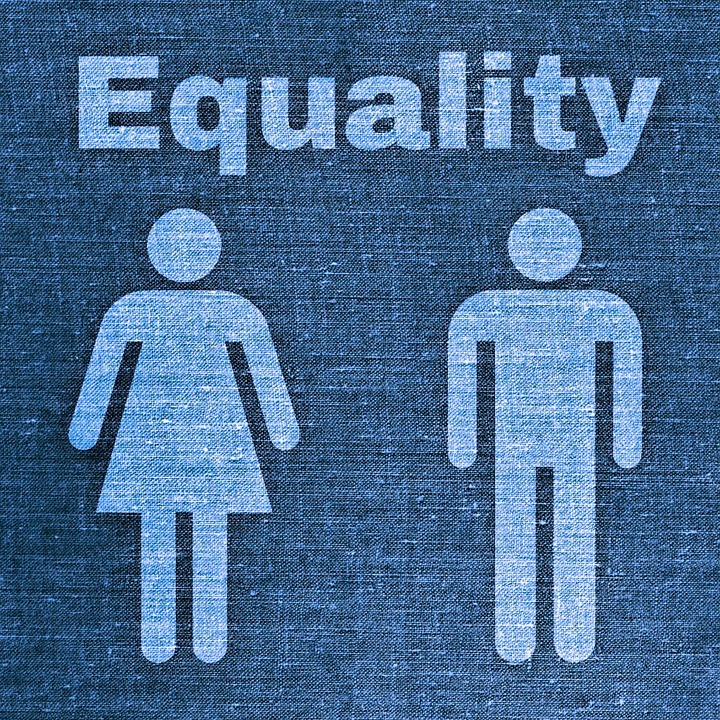 Rights and Equality’s volunteers have come up with the project Young To Young which encompasses the idea of mental health in adolescent and young people, they have applied for funding for this project as the volunteers believe that it is a necessary and prevalent area that needs to be tackled. 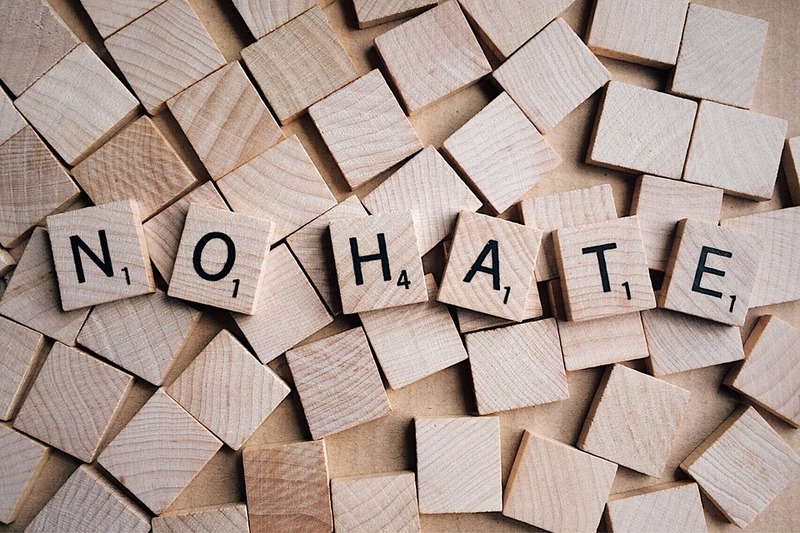 Hate crime is a crime motivated on the basis of prejudice actions which occurs when a perpetrator targets a victim based on their disability, ethnicity, gender, sexuality, age and religion. This can include verbal, physical, cyber, financial and emotional abuse, offences against property such as arson or graffiti ect. The Law Commission which is an independent body that was set up by Parliament by the Law Commissions Act 1965 to keep the Law of England and Wales under review and to recommend reforms for the future, began its review of hate crime following a campaign by the Labour MP Stella Creasy. It was recognised that misogny and misandry should be taken into consideration when looking at hate crimes and the seriousness of them as well. It was also made apparent that hate crime overall has increased as last year the number of hate crimes in England and Wales was at 83,000 and it has increased to 94,098 in 2018. Information and documents available to download here and on the UK Government Website. RES has employed an FGM Development Worker to work with communities that are affected by the practice of FGM. A scoping activity to identify the demography of where practicing communities reside in Sandwell. Setting up coffee mornings and to engage with affected communities.